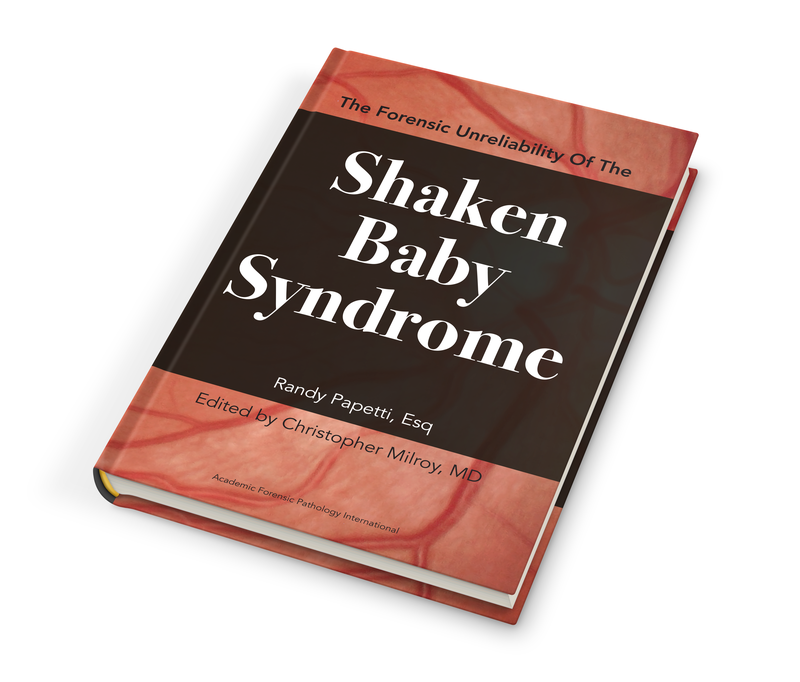 The Forensic Unreliability of the Shaken Baby Syndrome is the most comprehensive effort to date to explore the science, medicine, and law as they relate to shaken baby syndrome (SBS), abusive head trauma (AHT), and their related controversies. This book is a significant contribution to the literature, as it traces the history of SBS, both within the literature and in the courtroom, the ongoing evolution into AHT, and explains why such scientifically controversial evidence remains so well accepted in medicine and so powerful in the courtroom. The book illustrates how proponents of SBS/AHT have shaped and defended SBS to serve child protection and legal purposes, and then confronts the difficult question of whether or not the evidence for shaking is sufficiently reliable for legal purposes as it examines the quality and reliability of the scientific evidence base for SBS, AHT, and retinal hemorrhages, while exploring the legal reliability of SBS/AHT against the standards of the United States Supreme Court’s Daubert decision. No matter which side of this highly controversial subject the reader is on, this book and the detailed arguments presented within are worth reading. Randy Papetti is an accomplished trial lawyer and a partner in the Phoenix office of Lewis Roca Rothgerber Christie, where his practice focuses on complex commercial matters. He has successfully represented several parents and caretakers faced with allegations of shaken baby syndrome or related theories, all on a pro bono basis. He wrote The Forensic Unreliability of the Shaken Baby Syndrome for both legal and medical practitioners to help bridge the discussions ongoing in their respective communities.